The word ‘hipster’ gets thrown around a lot these days. 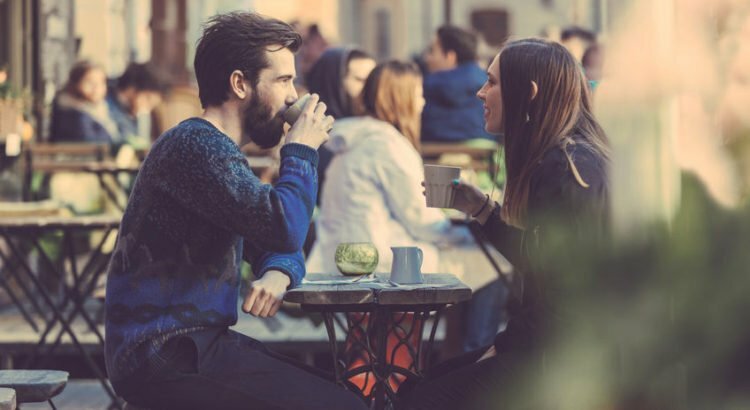 Nobody is really sure what it means, but when applied to neighborhoods we can risk a rough definition: fashionable and cool places, mainly appealing to young people, with a big focus on edgy bars, cafes, and shops. Prague has always been a cool city in the cultural sense, attracting old-school hipster types such as Franz Kafka and others, who have flocked to the ancient city to take inspiration from the breath-taking architecture and Bohemian (in both senses of the word) vibe. 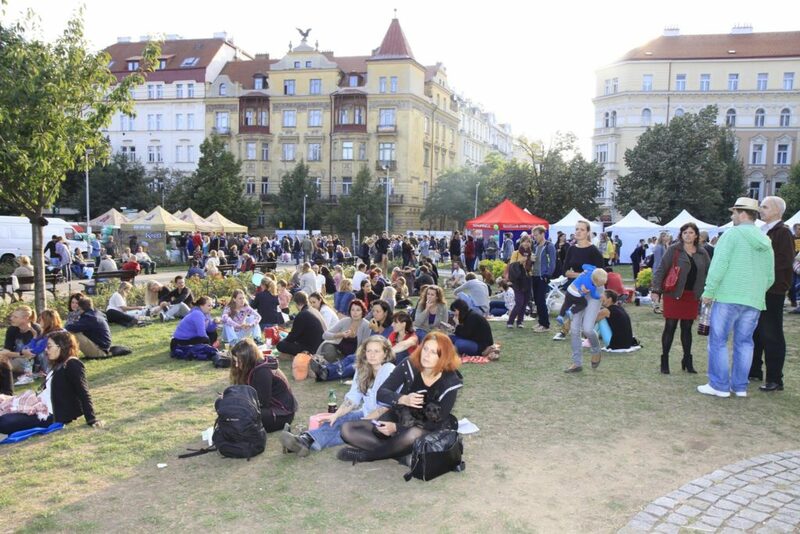 Today, Prague retains its artsy, hip image, and draws like-minded people from across the globe. One result of this is an impressive collection of cool neighborhoods and districts, filled with all the necessary ingredients for a hipster paradise. Karlín is one of my favorite places in Prague. It’s situated about twenty minutes’ walking distance outside of the center and can be accessed fairly easily by metro (go to Florenc or Křižíkova) and tram. Karlín is also home to regular events and festivals, such as the United Islands of Karlín festival which took place recently. This post contains some cool examples of the activity and excitement that consumes the neighborhood on a regular basis. When Prague flooded back in 2002, Karlín took a pretty big hit due to its low-lying location on the banks of the Vltava River. 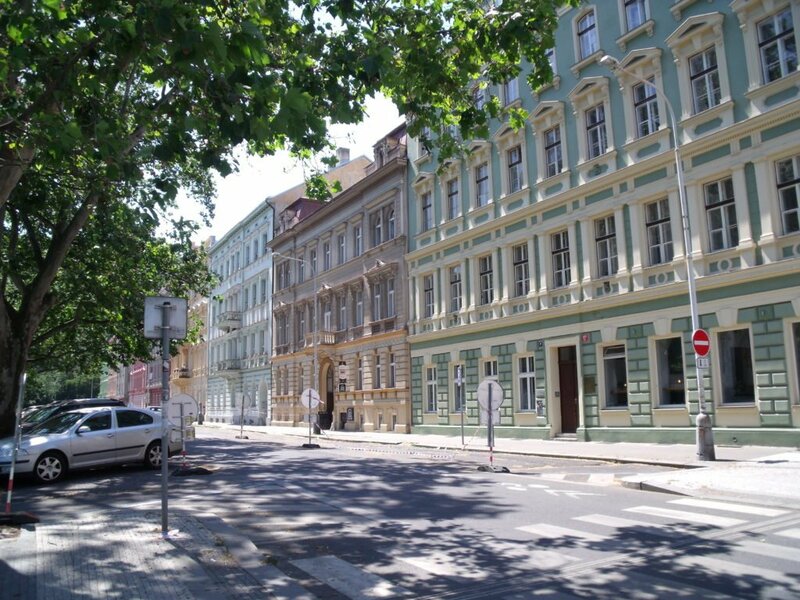 However, thanks to a concerted effort by the city of Prague and local residents, it has since risen from the ashes as one of the most modern and promising areas in the city. BISTRO Poutine is a Canadian delicacy consisting of fries, cheese, and various kinds of meat in a mouth-watering sauce. 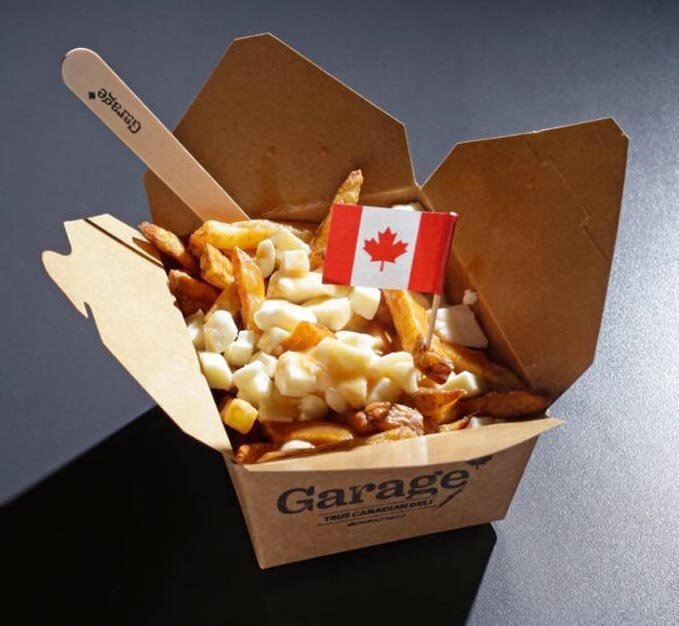 Garage, located on the street Křižíkova, serves extremely generously-sized portions of this in boxes at very reasonable prices, allowing visitors to experience a taste of Canada in the streets of Prague. CAFE BISTRO A stone’s throw away from the Křižíkova metro station, Mama Coffee serves an awesome range of hot drinks, cold drinks, and snacks. It’s laid-back, the hip atmosphere makes it the perfect place to spend an hour or two, and it’s also pretty affordable. 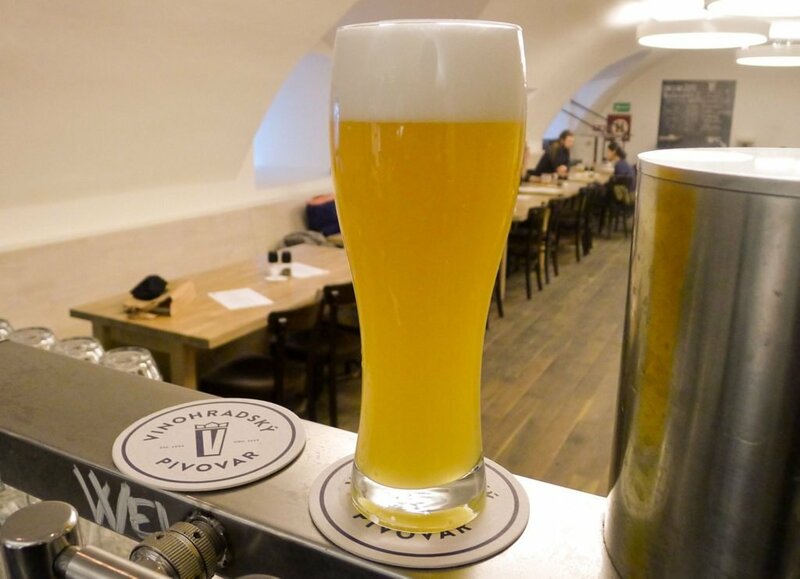 BEER PUB CZECH CUISINE Close to the Florenc metro station, Pivovarský Klub offers a wide selection of craft beers from all over the country. 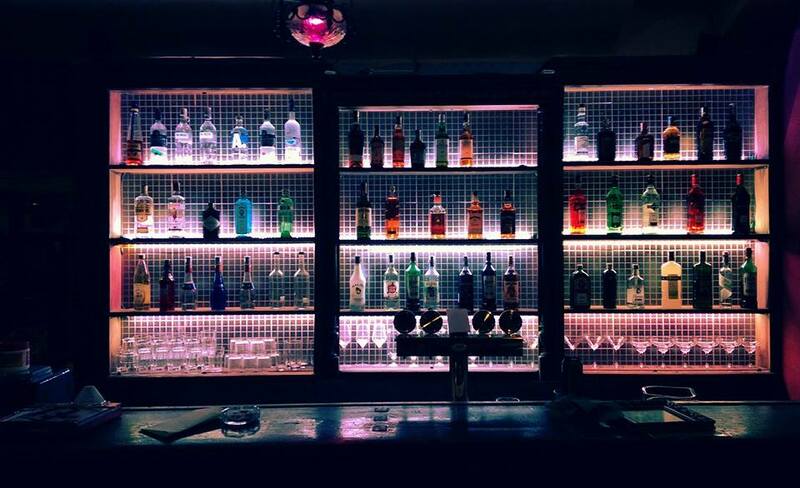 You can partake in a variety of different types, and even purchase bottles to take home. There’s also a range of meals on offer, and the chance to hang out in a relaxed and friendly environment. 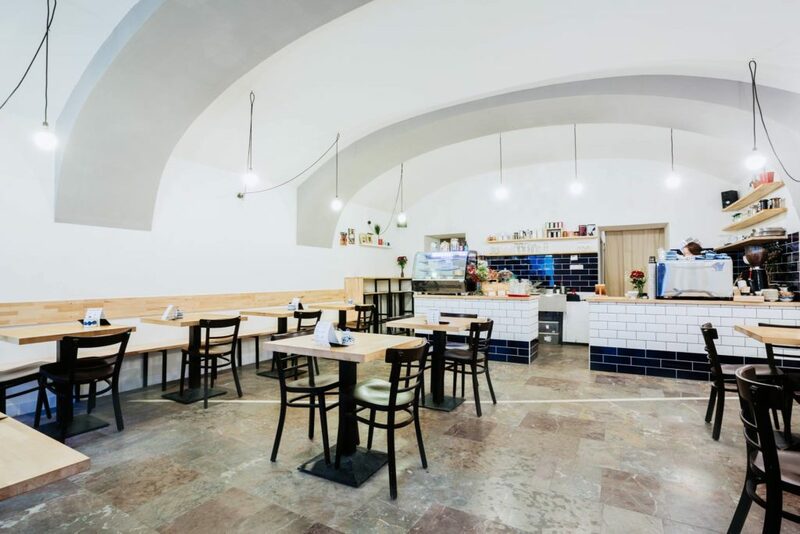 Vinohrady is close to Prague’s city center and combines old gothic architecture with modern restaurants and nightlife. It covers a wide area, and different parts of it can be reached from the metro stations I. P. Pavlova, Muzeum, Náměstí Míru, and Jiřího z Poděbrad. There are also plenty of tram and bus links. 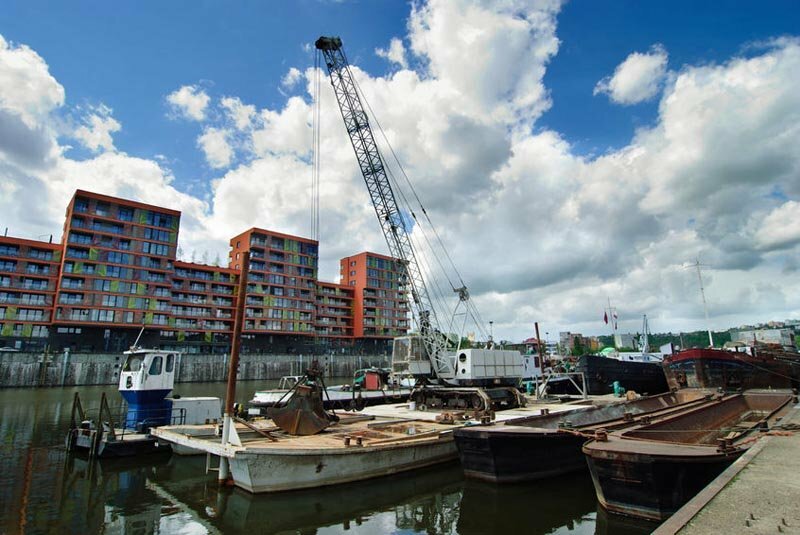 It’s a popular area with expats, many of whom live here, but it also attracts a lot of locals. 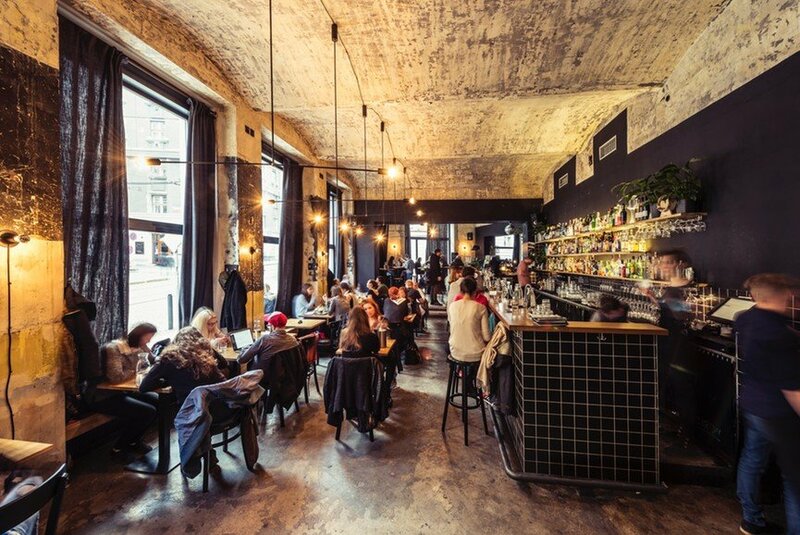 Vinohrady is too large and all-encompassing to be considered solely a ‘hipster’ district, but it’s packed with stylish bars and restaurants. BEER PUB CZECH COUSINE This modern and up-market venue consists of a brewery with an on-site bar and restaurant (or maybe it’s the other way around…). 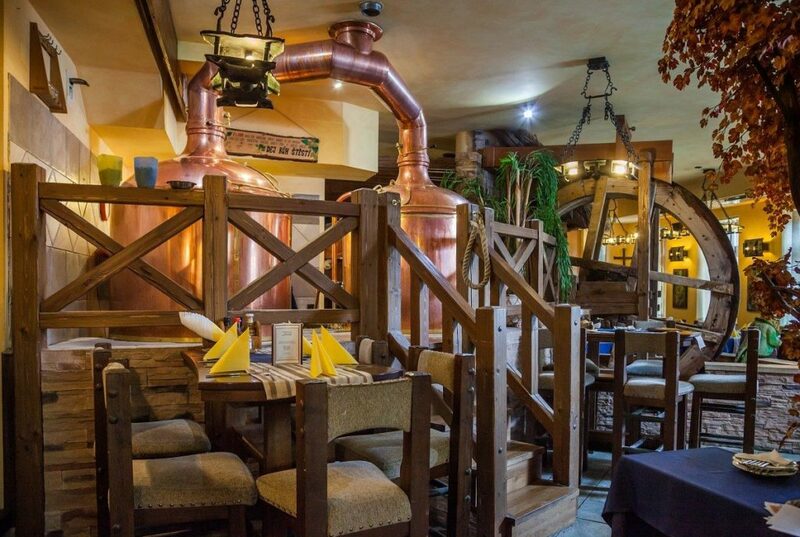 Visitors of Vinohradský pivovar can enjoy a home-brewed beer at friendly prices, in a welcoming and spacious environment. Regular events such as improv comedy performances take place here often and are relatively cheap to attend. SHOPPING If you enjoy expanding your wardrobe at minimal expense, you’ll be familiar with the concept of the thrift shop. 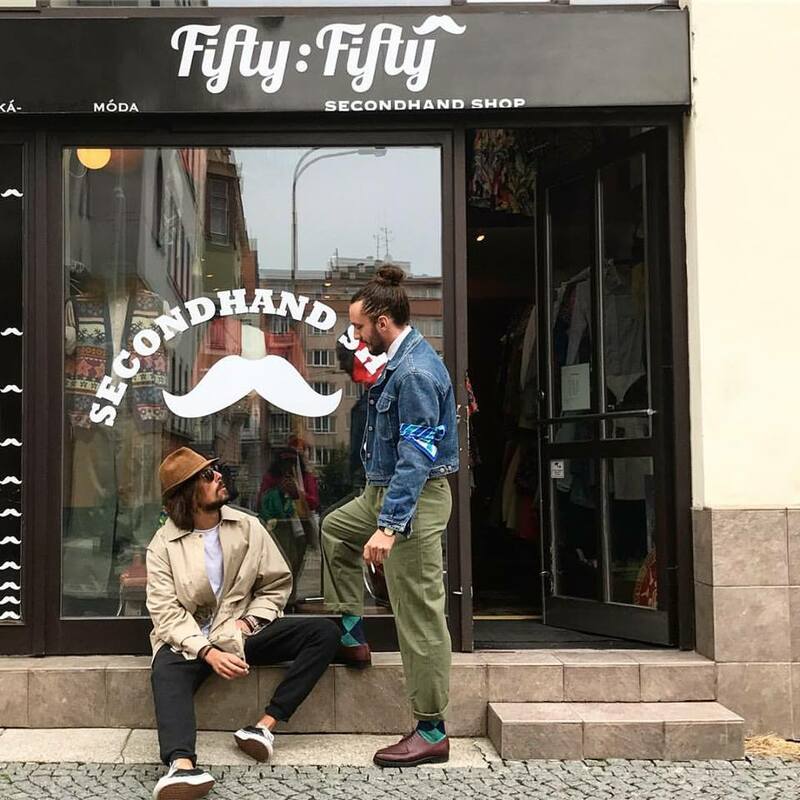 These places – stocking second-hand clothes at low prices – aren’t too common in Prague, but the place to look is Vinohrady. Check out the Prague Thrift Store and Fifty-Fifty Second Hand for a good starting point. BEER PUB If you’re looking for a bar with a cool vibe, a GREAT soundtrack, and a wide range of extremely reasonably priced beer, then you need look no further than Vinohrady’s very own Soma Bar. Be sure to make it there in time for the happy hour between 5 and 6 PM, when drinks are significantly cheaper than normal. Just across the river from the busiest part of Prague, Holešovice recently featured in a list of the coolest neighborhoods in Europe. And this reputation is well deserved. Holešovice is home to a culture of art, creativity, and urban cool reflected in the wealth of awesome things to do here. NIGHT CLUB Whether or not Cross Club can be described as a ‘hipster’ joint is perhaps debatable. But that’s only because Cross Club evades all attempts at labeling or description. It’s a bizarre, insane, utterly unique venue that plays host to some of the biggest names in the Drum and Bass, Techno and House genres, along with many more. If you’re even slightly into underground music (or crazy architecture, or unforgettable nights out) it simply can’t be missed. 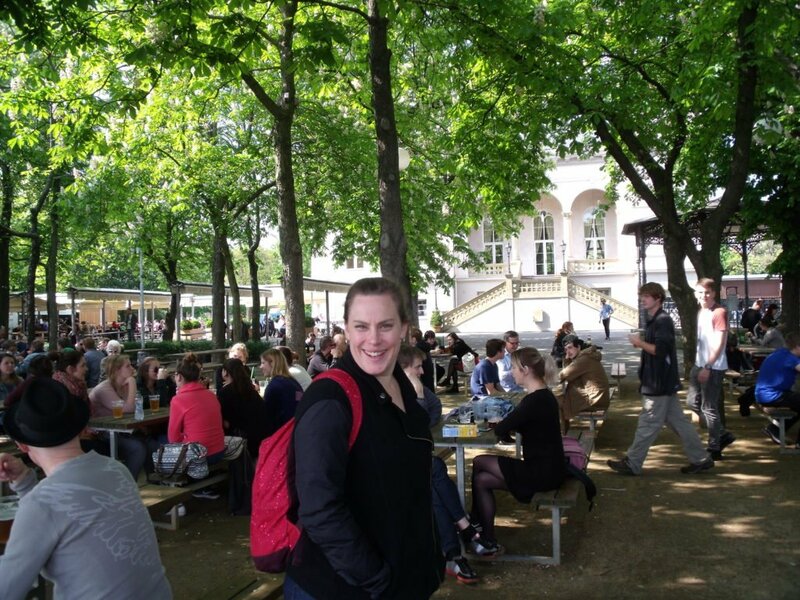 PARK BEER GARDEN Perched on the edge of a steep hill overlooking the Vltava River, Letna Park is a magnet for young, fashionable Praguers and expats. When the weather starts to brighten up, Letna park and beer garden rapidly fill with people looking to enjoy a cold beer with an impressive view. 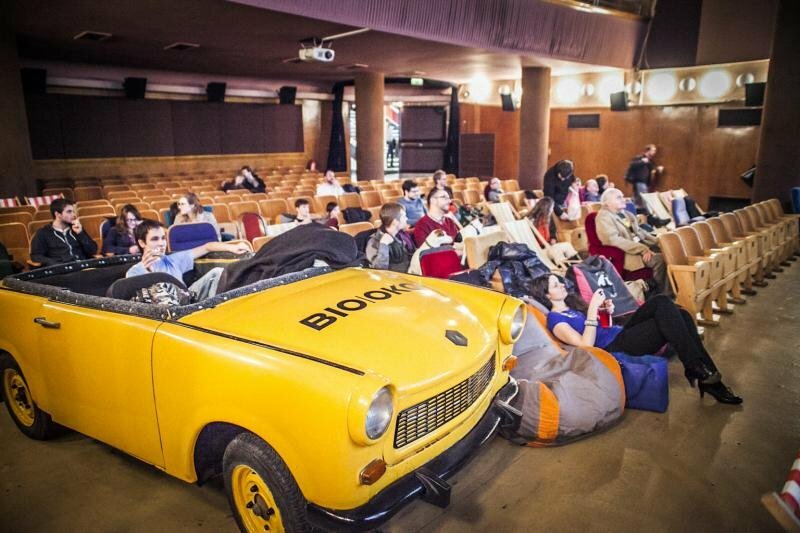 CINEMA As hipster hotspots go, it’s tough to beat Bio Oko. This small, independent cinema, located on the Františka Křižka Street, is a popular haunt of film buffs, art students, and anyone with an interest in culture and cinema. Films are reasonably priced at around 120 CZK (definitely beats the IMAX) and are usually in either Czech or English (with relevant subtitles). BAR Located in the heart of Holesovice, Bar Cobra offers a great selection of cocktails, beers, and simple yet delicious food. It used to be a dirty casino, but new owners decided to remake it completely and give the place some vibe. It’s a very friendly place where you are welcome to work or bring your dog (or cat, or tiger). FOOD MARKET Not located directly in Holešovice, but next to it in Troja. Art and Food ZOOna is festival of street food, art, and drinks. 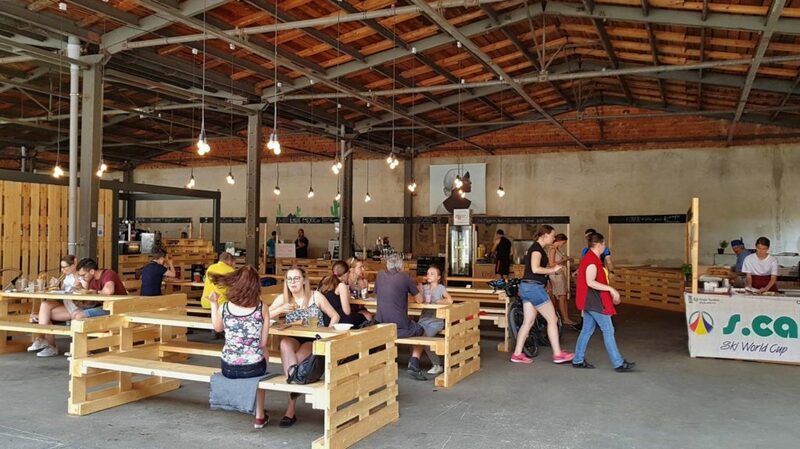 It takes place every weekend in the areal of former Trojsky brewery next to Prague ZOO. It’s famous for crazy waffles and Asian cuisine. Best way to get there is from Stromovka Park by foot. There is no entrance fee. 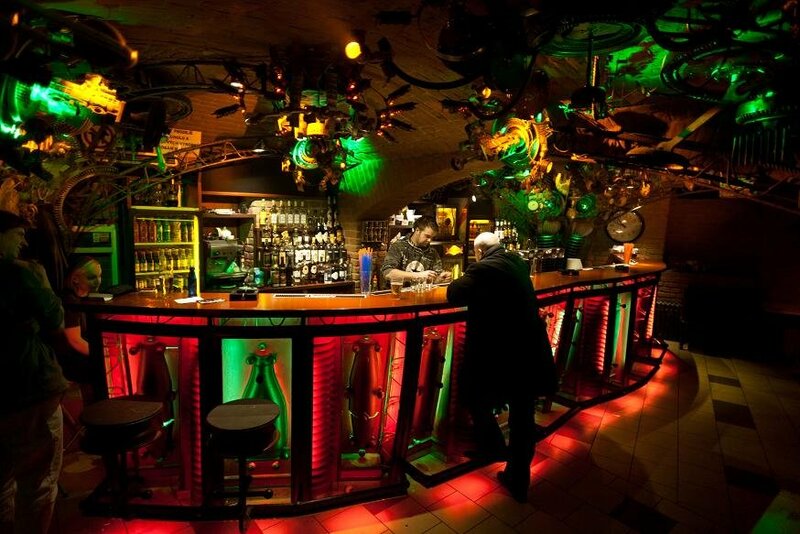 Of course, there are many other places in Prague that will appeal to your inner cool kid – these are just a select few. So dig out your finest checked shirt, squeeze into those skinny jeans, and get exploring. I just wanted to make a small correction. Poutine does not consist of meat at the base. It consists of Just fries, cheese Kurds and gravy, or as we call it in Québec where poutine is from, brown sauce.